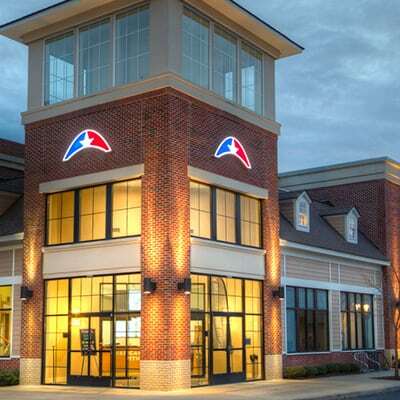 American Family Fitness Glen Allen (VCC) – A gym in Glen Allen for all your fitness needs. It’s all about you at AFF! We’ll take your fitness to the next level with personal training at our gym in Glen Allen (VCC). Certified personal trainers will assess your current level, help identify goals, and keep you on track! Did you know that swimming is great exercise for losing weight, toning muscles and improving heart health? 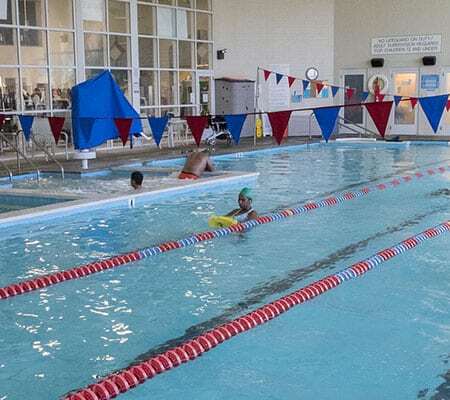 At American Family Fitness Glen Allen (VCC), you’ll find an aquatics area with a 6-lane lap pool! The KidZone at our Glen Allen gym, located in the Virginia Commons Center, provides supervised fun for children ages 6 weeks to 13 years, while their parents sneak in a quick workout in our gym! Get more out of your yoga practice – try Hot Yoga at American Family Fitness VCC in Glen Allen! Sweat it all out while you increase strength and flexibility, sign up for your first hot yoga class today. Seeking healthy weight loss solutions? 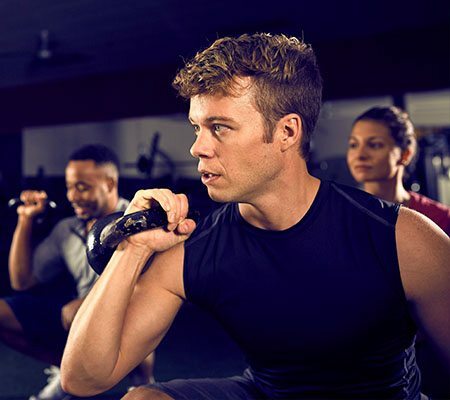 American Family Fitness in Chester offers the equipment and programs you need – like group fitness classes, cardio, circuit training free weights, and personal training for success.